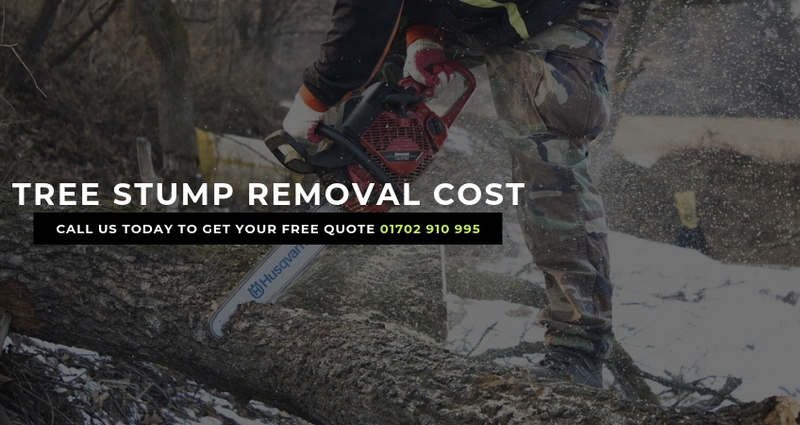 Why Should You Remove A Tree Stump? There are several reasons why tree stump removal is critical including: 1. To Create an Appealing Look Tree stumps are unsightly. Your guests do not want to be met with the rotting or aging stump as they walk around in your outdoor space….